For your next holiday we suggest Rio de Janeiro, San Jose, Quito, Santiago, Managua and many other destinations, to live in good company. What are you waiting for? 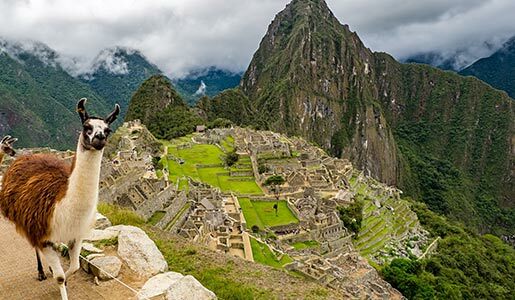 Choose your fellow traveller, select the amazing views of Latin America and plan your trip. You’ll look forward to your next intercontinental journey! 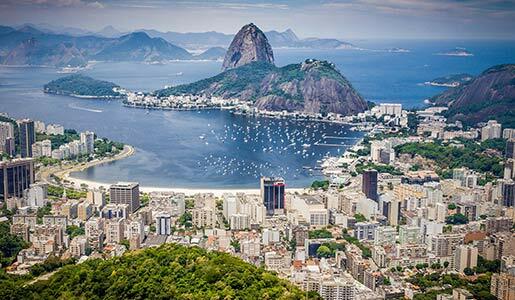 Discover Rio De Janeiro, one of the most beautiful cities in the world with its colours, sounds, scents. Or discover Recife with its islets, bridges and canals that develop along the mouth of the Caperibe and Beberibe rivers. 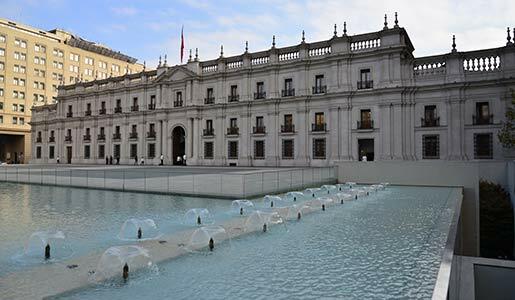 Santiago is the ideal starting point for all those travellers wishing to visit the Atacama Desert or Patagonia. Vina Del Mar, with its vast beaches and large green areas, will enchant you. 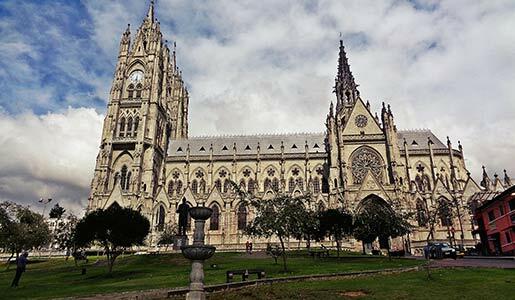 Quito, a UNESCO World Heritage Site, is a vibrant city rich in history: visit the Plaza Grande and the Baroque cathedral. 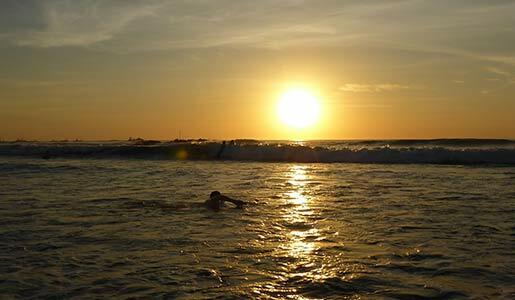 Or enjoy Manta, an international harbour, located in a bay on the Pacific Ocean. For those who love nature and adventure, breathtaking views and good Caribbean food, Costa Rica is definitely a fascinating destination. Discover San Josè and Tamarindo! Lima it’s called city of Kings and is listed as a UNESCO Heritage for its cultural diversity and vibrant metropolis between tradition and modernity. Add it to your wish list and book now! 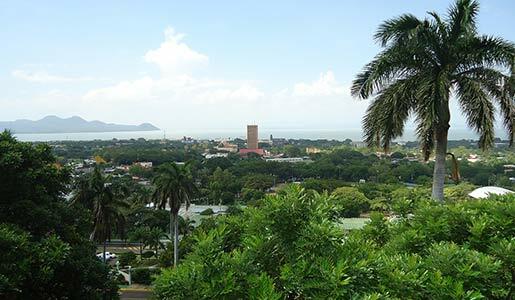 Managua is located on the silver shores of Xolotlan. Did you know that the profile of its volcanoes inspired innumerable poems? Do not miss Leon with his precious artistic heritage.